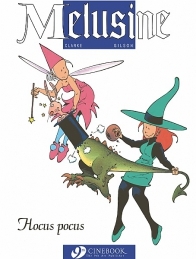 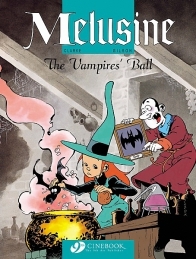 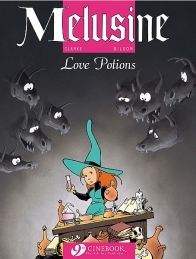 Melusine is a sorcerer’s apprentice, funny and dynamic, who does everything possible to become a powerful witch. 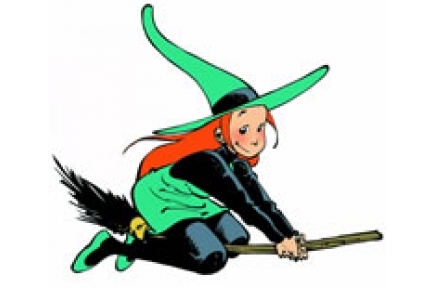 Unfortunately, she’s not always successful, and very often her tricks turn against her and her circle. 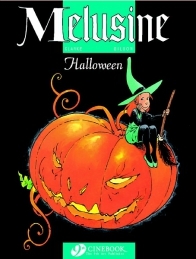 Pumpkins, all sorts of monsters, a haunted castle, a charming prince—everything is there for the greatest pleasure of the readers. 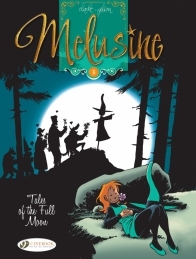 Girls or boys, nobody will be bored with Melusine!